Terry and Angela Davis would like to welcome you to Barn Farm, our lovely CL situated on the edge of the picturesque Vale of Belvoir. 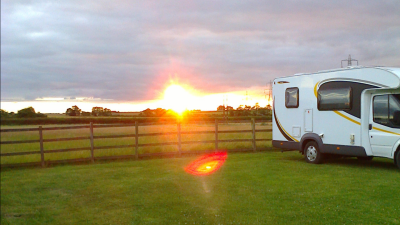 We ourselves have been caravanners for 40 years and Terry is an ex-maintenance engineer who is always willing to help with any problems you may have concerning your caravan. 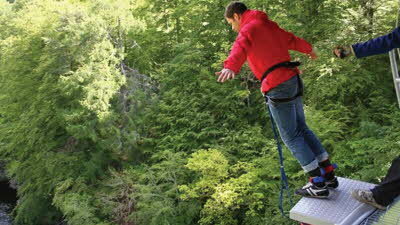 The access to the site is easy down a private secure lane 200 yards off the roadside. 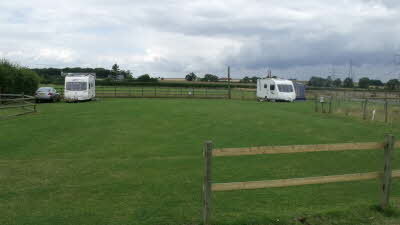 The site is flat, lawned and quiet and within easy access of the A1 and A52. Your dogs are very welcome and there is a convenient walk straight from the site without going on the road. On a warm summer night you can sit outside and watch the amazing sunsets which have been commented on on several occasions. Close by Allington an award winning best kept village boast the superb Welby Arms Pub and Restaurant and a well-stocked village shop. If you fancy an afternoon tea these are served at the Manor House also in Allington. Just outside Allington is Arena UK which holds International Showing and Show Jumping competitions as well as other exhibitions and shows. Bottesford just 2 miles up the road has an excellent fish and chip shop and Chinese takeaway as well as a bistro and delicatessen café. There is a good co-op supermarket, butchers hairdressers and post office in Bottlesford. Just up the A52 towards Bottlesford is the Gap Inn where you can get a carvery or breakfast at a reasonable price. Access to the Grantham Canal is about 2 miles away which is lovely and peaceful and ideal for a nice walk. There are 3 market towns – Grantham, Newark and Melton Mowbray all within comfortable driving distance of the CL. Melton Mowbray has a very good Antique market and Farmers market on a Tuesday, the same day as the exceptional town market. In Melton Mowbray you can visit the pork pie shop and buy one of their famous pork pies. Nearby Newark 15 minutes by car has lots of little shops and tearooms and a lovely market on a Saturday and Wednesday. There are excellent golf facilities at Belton Woods Hotel with its world class golf course just a 15 minute drive from Barn Farm. Within sight of Barn Farm just 2 miles away there is Downtown and Boundary Mills, an excellent garden centre and shopping outlet. Nearby Grantham has all the usual attractions ie: shops, library supermarkets and a train station where you can catch a train to London and be there in 1 hour 12 mins. Local historical attractions include Belton House, Grantham House and Woolsthorpe Manor (Sir Isaac Newton’s birthplace), all National Trust properties and also Belvoir Castle which is not far and within sight of Barn Farm. Just spent 3 days at Barn farm wonderfully relaxing, Terry and Angela are a lovely, welcoming couple do everything to make you feel comfortable, everything about the site id well organised and immaculate, hope to see you again soon. Thanks for the apples Angela we've got enough to make apple pies and crumbles to last us till Christmas. 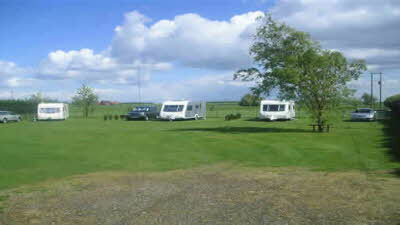 Barn Farm is a lovely CL near Grantham. 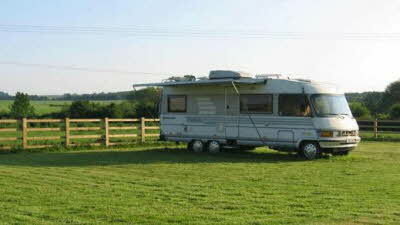 It has good electric hook up, and is set in a lovely area, with each grass pitch awarded plenty of space. The owners are a lovely couple, very friendly and helpful. 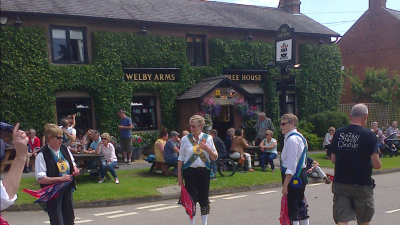 There is an excellent village pub in Allington less than a mile away. The site is easily accessible from the A1 and A52. Pulled off at this lovely Cl as a stopover en route to Norfolk from the North West. Easy access as described in the handbook. Met by very pleasant owners who gave us all the information we needed. 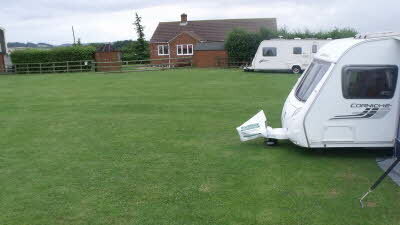 Parked up on grass pitches with room to breathe from your neighbour. Pitches are level. The CL has an open agricultural outlook with horses in adjacent paddocks.The A52 and the A1 are both about 1 mile away and you can hear a slight drone of traffic noise but nothing to perturb you ( and I am easily perturbed). Access to Grantham and local attractions such as Belvoir Castle and Belton House is straightforward and there is a lane right outside the entrance where dogs can be exercised. We will use this CL again on our cross country trips. We really enjoyed our visit and extended our stay to make 11 nights in total at this site. Approx 4 miles outside of Grantham it is situated well away from any noise, even the birds were late waker uppers. 16 Amps, DTV and Sky very good, Bus Stop in the village but only one bus a day approx 1 mile away. Walks available from the site and the Grantham Canal which is under renovation is truly lovely (Drive to the Dirty Duck Pub, park up and Grantham is approx 4 miles down the towpath). The nearby village is about a mile away and its shop sells the usual essentials and newspapers. 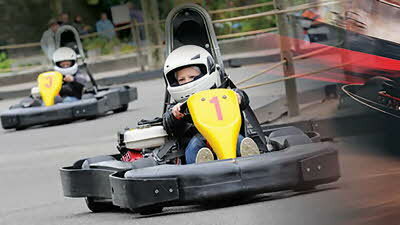 The owners of the site are very friendly and nothing is a trouble for them. 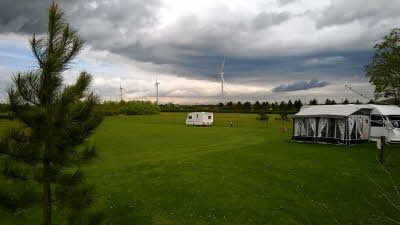 This site is well looked after and does not suffer from one of my pet hates – cut grass left on the site. All the grass is collected as it should be a sure sign of a caring owner. Highly recommended.